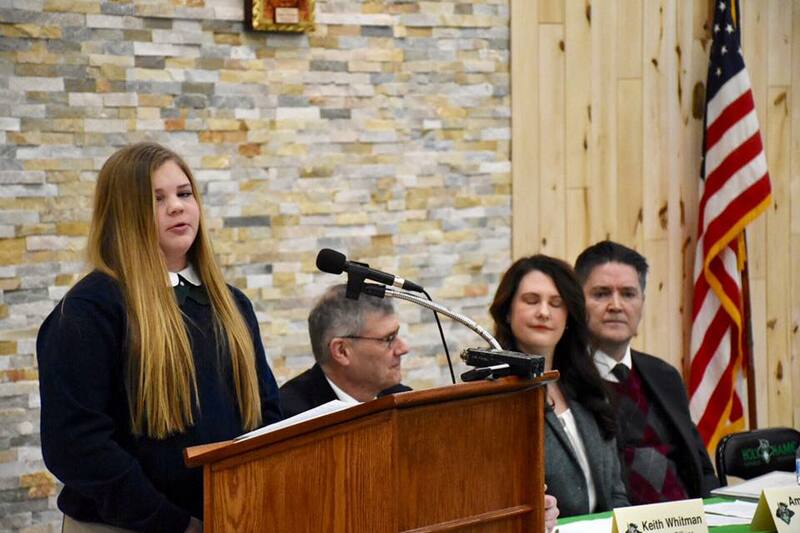 Pictured above: Natalie Williams, Holy Name Catholic School student, speaks at a news conference kicking off the campaign to reopen Holy Name Catholic High School. 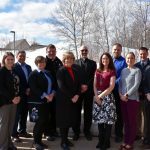 On January 29th, Principal Joe Carlson publicly announced that Holy Name would be launching a campaign to reopen Holy Name Catholic High School in Escanaba, MI. The two-phase campaign’s first goal is to raise $6.5 million, including an endowment in the U.P. 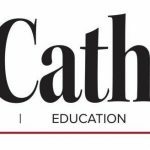 Catholic Foundation, to offset operating costs and help make tuition more affordable. 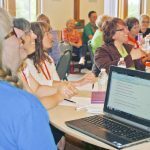 Click here to read the recent article in the U.P. Catholic Newspaper and visit www.NowIsTheTimeHNHS.com to learn more about this exciting new campaign. Next Post: Rooted in Faith: Check out our recent ad in the UP Catholic!